Served slightly-chilled, our authentically-made Rosé has nice balance and complexity, along with a moderately long finish. A blend of 50% Grenache and 50% Mourvedre. Nice aromatics of just ripe watermelon, cantaloupe, and strawberry. There are floral aromatics of wild lavender and orange blossom. On the palate, the wine has ripe fruit of strawberry, cranberry and watermelon. The wine has nice balance and complexity and moderate plus long finish. Rosé is an often-overlooked category of wine, and that’s a shame, since it’s perfect for warm summer days when paired with almost any any warm-climate cuisine. 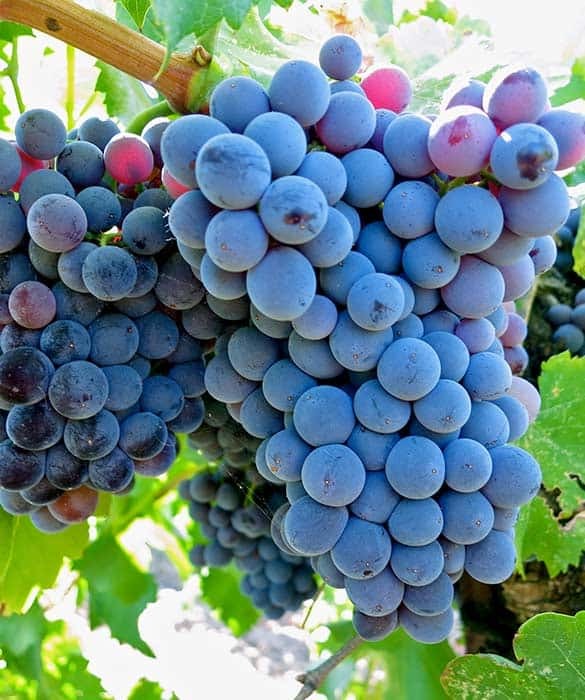 Now, lest your taste buds remind you of the awful 80s when American “blush” wines ruled the land (we blame Ernest & Julio Gallo), we urge you to consider testing our Paso Robles Rose. Like all true rosés, ours has the body of a red wine, and is best served chilled. The difference is night and day. Cheeses and cured meats also play nicely with our rosé. 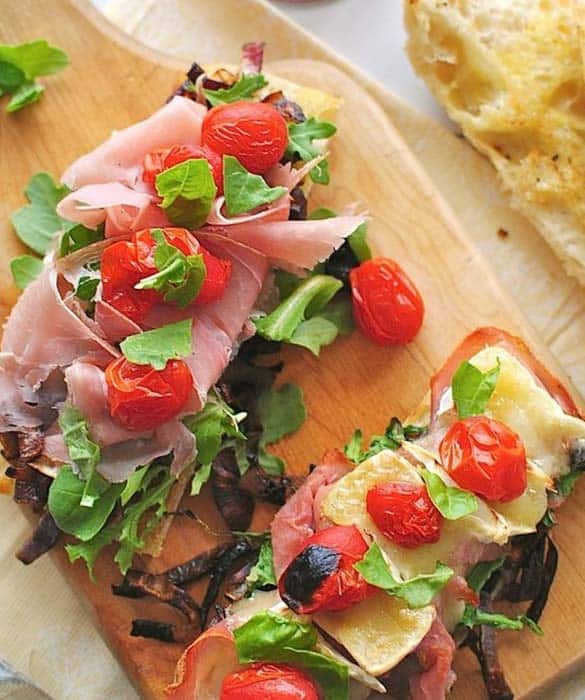 For an elegant appetizer, try a chilled glass alongside bruschetta, like our version that’s topped with prosciutto, charred plum tomatoes, and arugula. If you’re thinking of a main dish, try a creamy pasta with prosciutto and grilled asparagus. 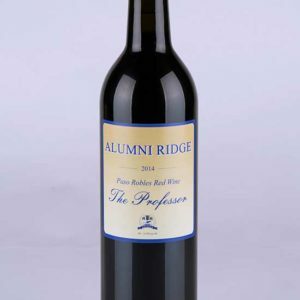 Using a blend of 50% Grenache and 50% Mourvedre, Alumni Ridge has created a wine that brings to mind thoughts of Southern France, with hints of fruits and spice. 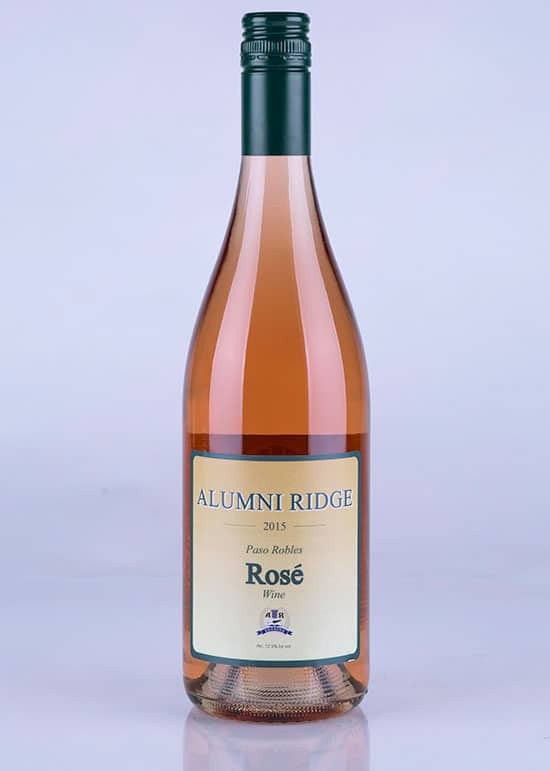 Our 2015 Paso Robles Rosé offers up a brilliant ruby red hue, and is rounder and fuller-bodied than many other Rosés. 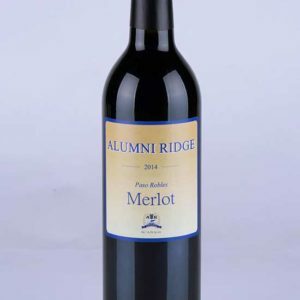 This wine makes an excellent pairing at a Mediterranean dinner party, hovering with friends for hours over a meal of grilled lamb and fresh pita with black olive tapenade. While this wine has a moderately high acidity, typically you’ll want to serve them well-chilled to keep them zesty.